With us, fishing with the some of the best in our industry is tradition! Not only do we pride ourselves on our team, we also pride ourselves with providing the most competitive rates around town! Below, you’ll find a variety of affordable fishing charters that we offer in multiple locations on the Kenai Peninsula! 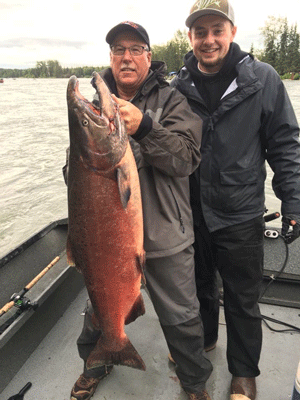 If you are looking to book an Alaska fishing package, remote long range fishing trip, or book a private charter for your group, please STOP and call the office directly at 907.260.7825 for best availability. 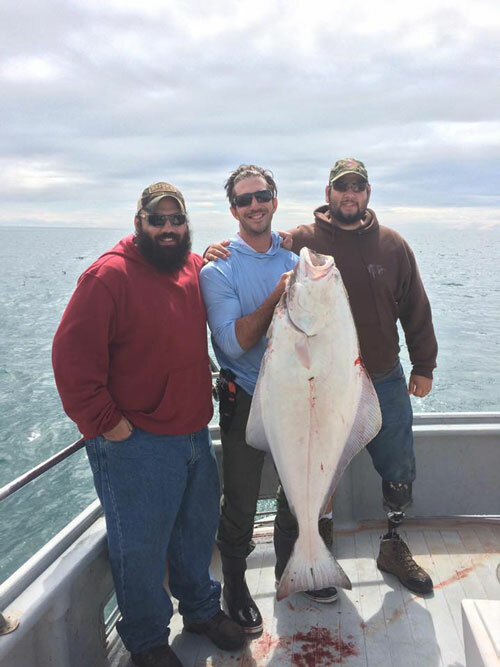 We look forward to fishing with you this Summer in Alaska! We pride ourselves on staying competitive with pricing. We know how expensive Alaska can get! If you wish to fish with our team, but find a lower price elsewhere- LET US KNOW and we will do what we can to work with you! Booking details provided online prior to booking trip- please review prior to calling the office! 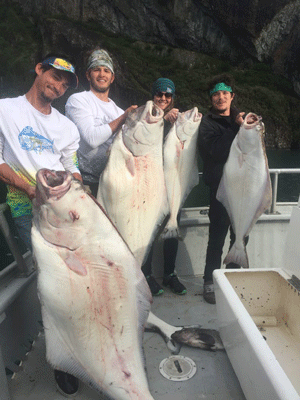 On behalf of the Ninilchik Charters Team, we look forward to fishing with you!